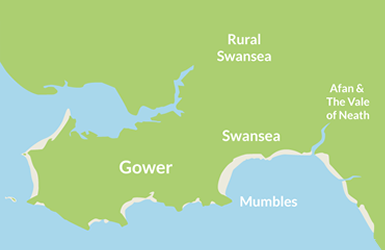 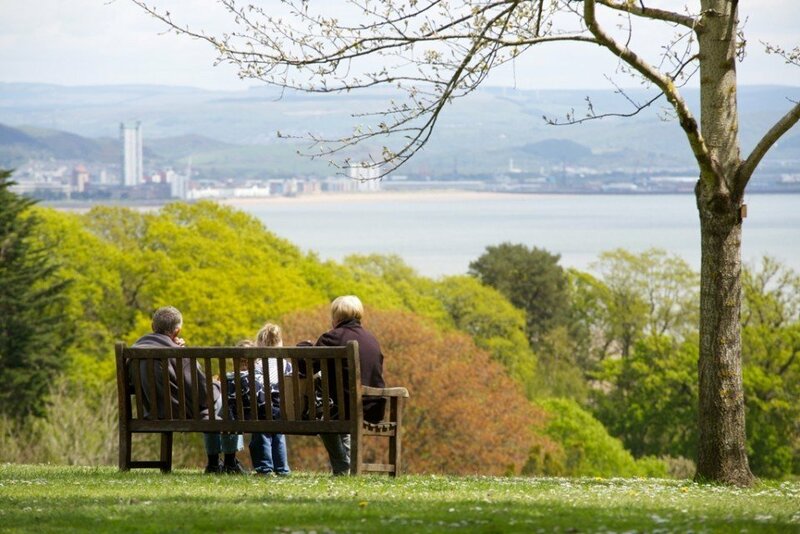 In Swansea, the city really does meet country with a choice of 52 green spaces. 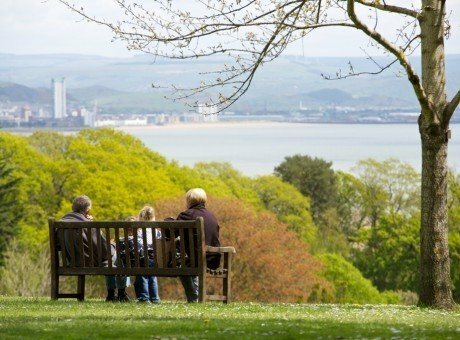 Quality is assured in 6 of Swansea's parks as they have been awarded the prestigious Green Flag award which recognises the UK's best parks and green spaces. 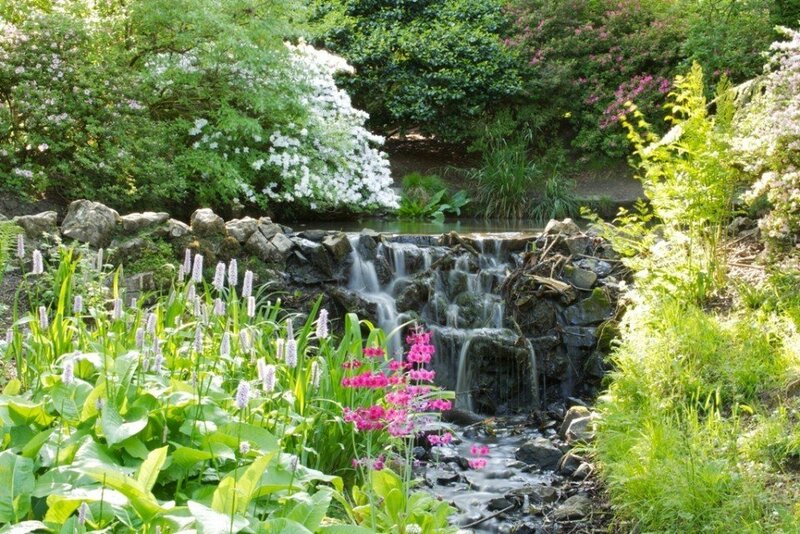 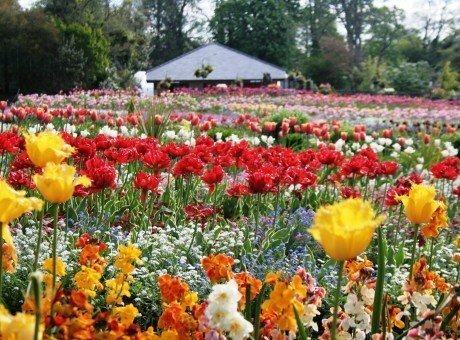 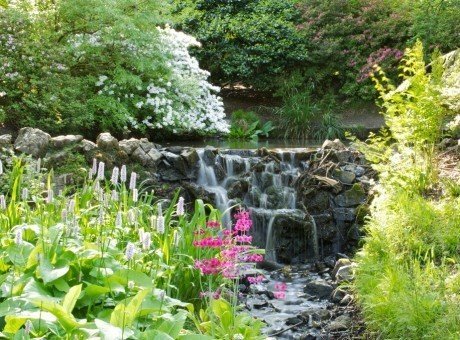 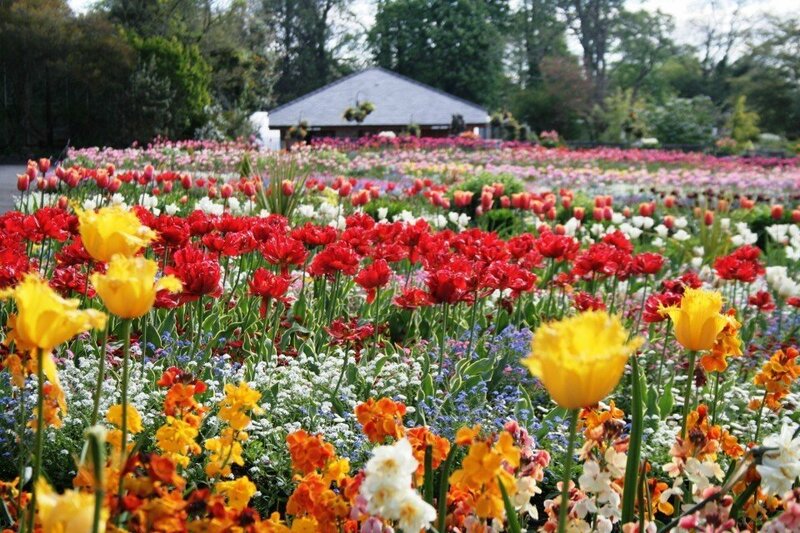 These include Clyne Gardens, Singleton Botanical Gardens, Victoria Park, Cwmdonkin Park, Parc Llewelyn and Brynmill Park, these are a must-see on any tour to the region's gardens and green spaces. 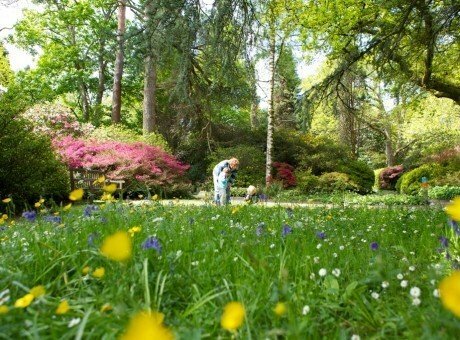 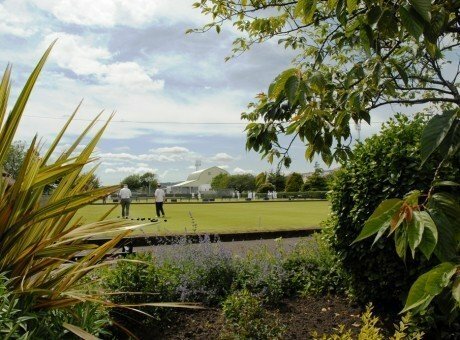 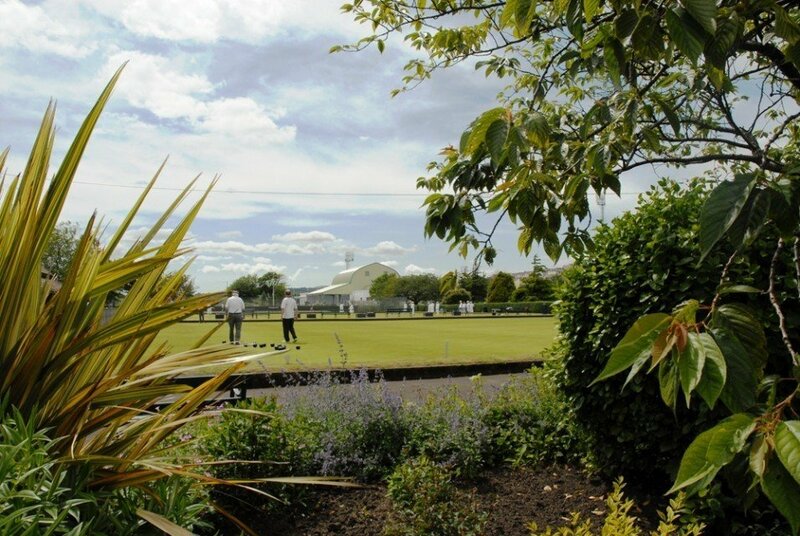 Look out for great park events throughout the year including Clyne in Bloom (1-31 May), Botanics in Bloom (1-31 Aug), Bowls Festival (every July) plus many more. 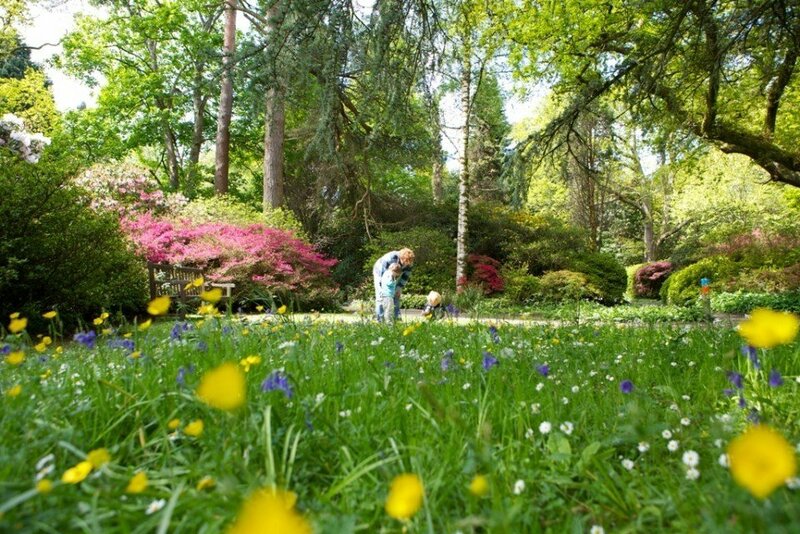 The following parks have been awarded the Green Flag status- Brynmill, Clyne, Cwmdonkin, Singleton and Victoria Park.